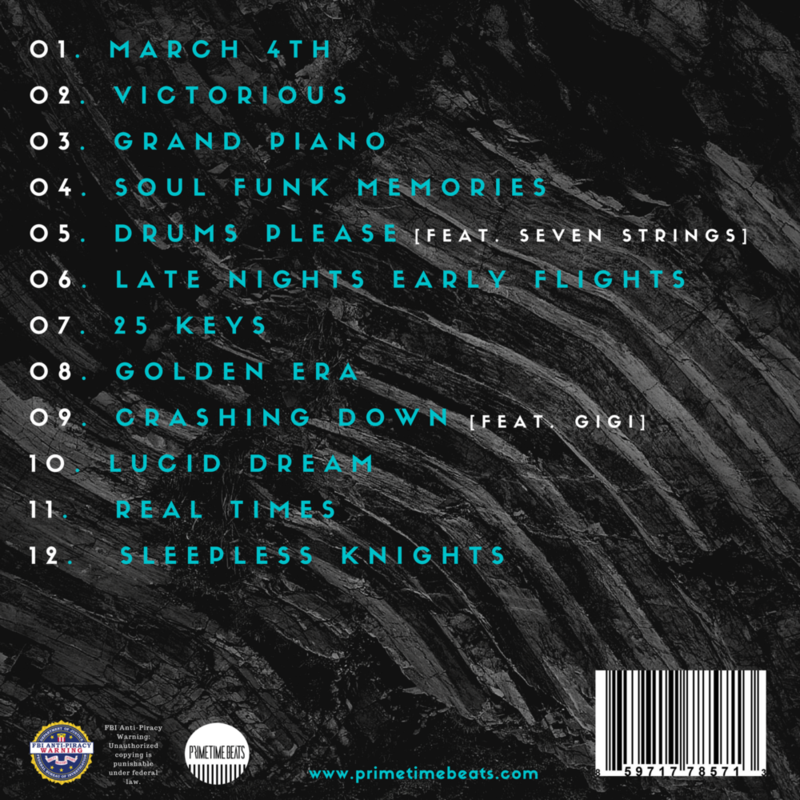 JAMAICAN BORN PRIMETIME BEATS IS A MULTI-INSTRUMENTALIST, PRODUCER AND CO-SONG WRITER. 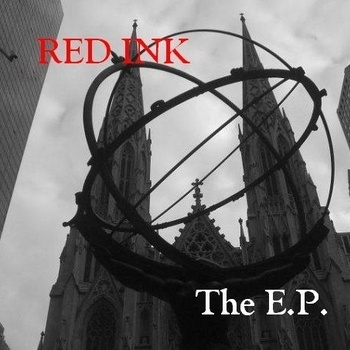 AS THE PRINCIPAL PRODUCER, DRUMMER AND KEYBOARD PLAYER FOR RED INK THE BAND, HE TOURED NATIONWIDE THREE QUARTERS OF A DECADE WITH MODERATE SUCCESS AND PRODUCED, RECORDED AND PERFORMED ON ALL THREE OF THE BAND’S RELEASES. 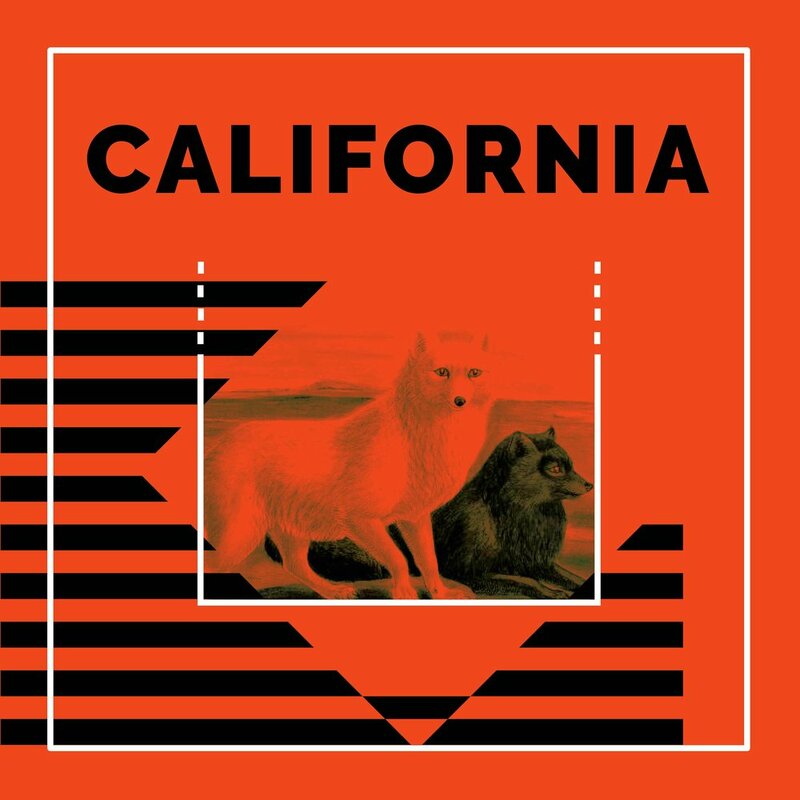 AFTER TOURING, HE RELOCATED TO LOS ANGELES AND FOCUSED ON MUSIC PRODUCTION WHILE WORKING IN THE PUBLISHING AND FILM INDUSTRY. 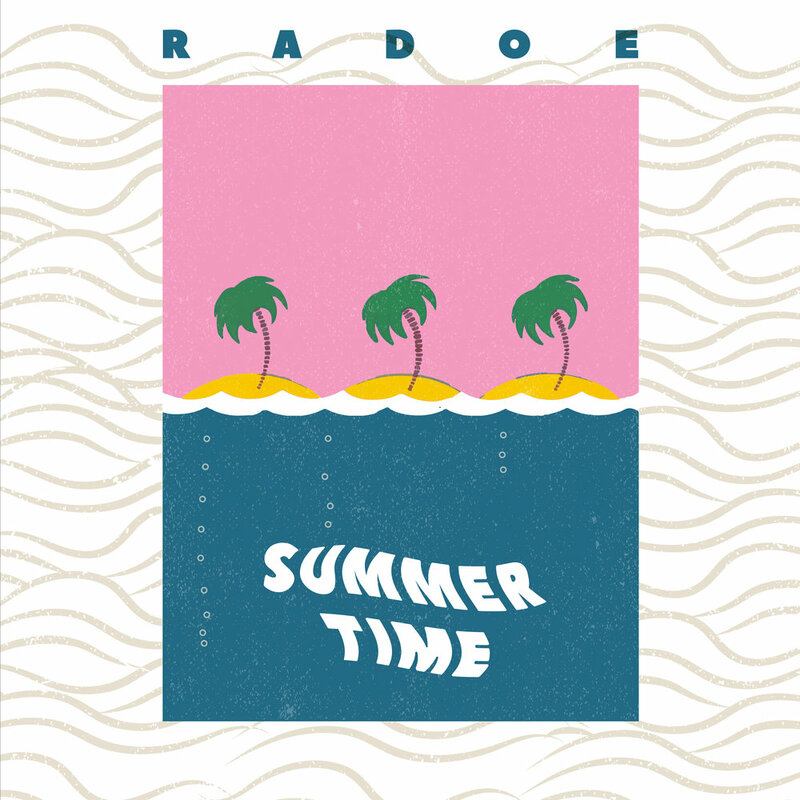 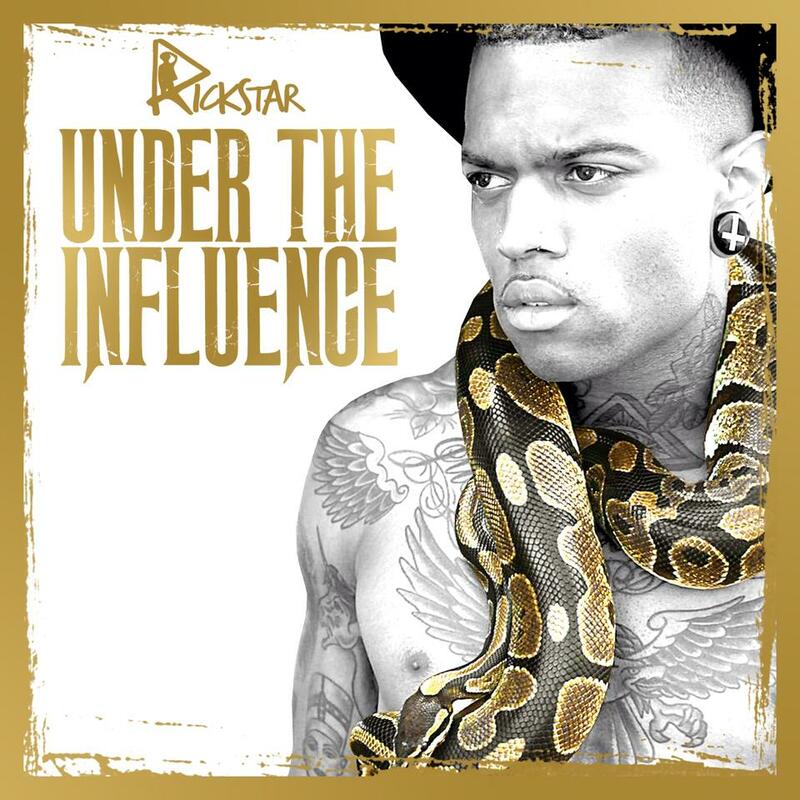 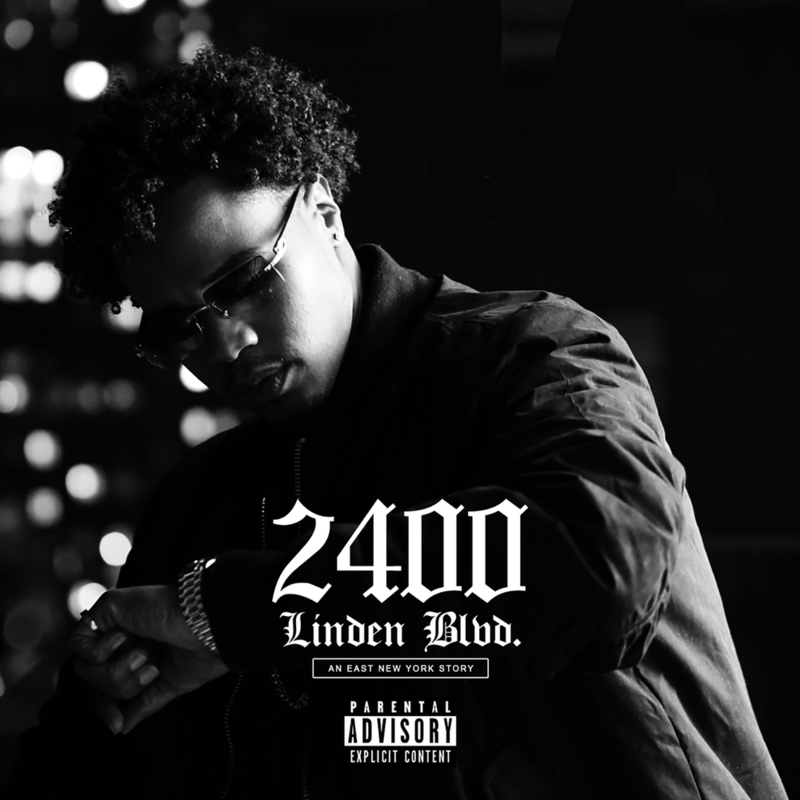 HIS PRODUCTION DUTIES WITH THE BRITISH/AMERICAN ARTIST RICKSTAR SPAWNED THE SINGLES “SO DOPE” AND “I HATE U” FROM HIS THIRD ALBUM “UNDER THE INFLUENCE.” PRIMETIME BEATS PRODUCED THREE SONGS FOR CITY LIGHTS’ DEBUT PROJECT “2400 LINDEN BLVD: AN EAST NEW YORK STORY” IN 2016. 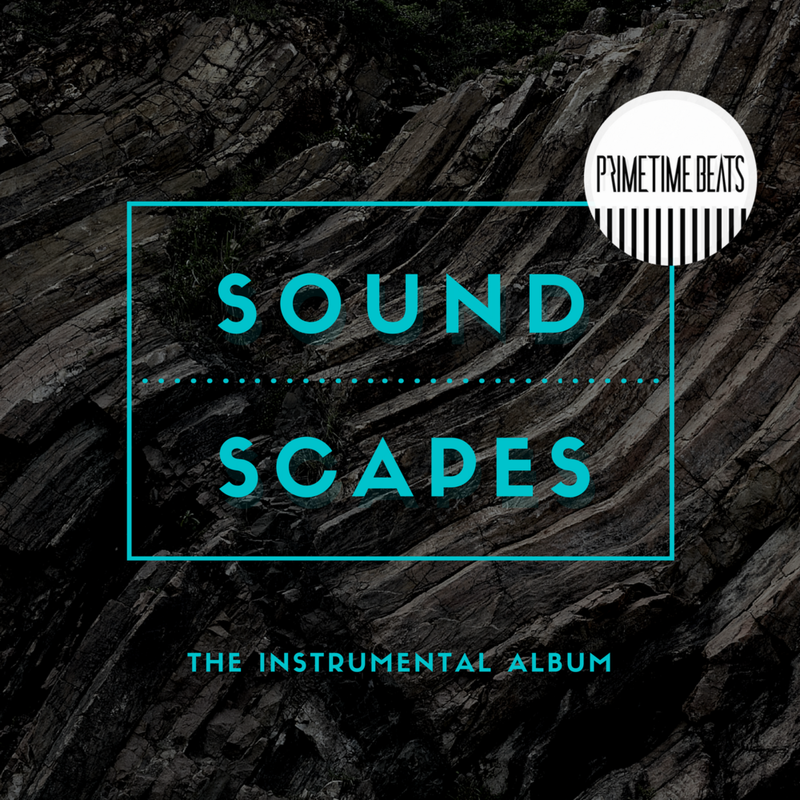 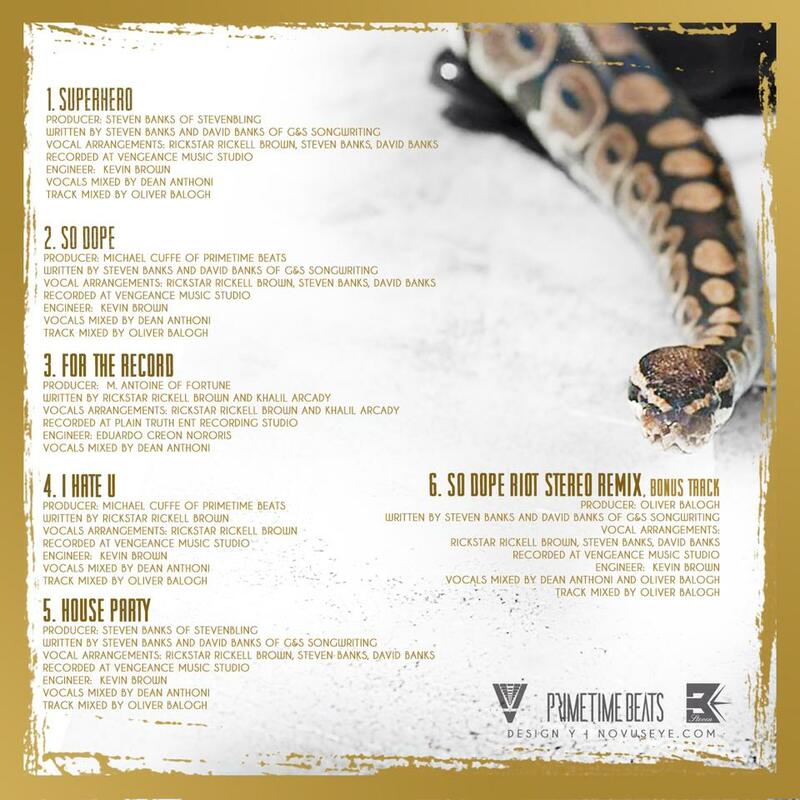 THREE MONTHS LATER, PRIMETIME BEATS UNVEILED HIS DEBUT INSTRUMENTAL ALBUM “SOUND SCAPES: THE INSTRUMENTAL ALBUM” WHICH FEATURES 12 ORIGINAL SONGS. 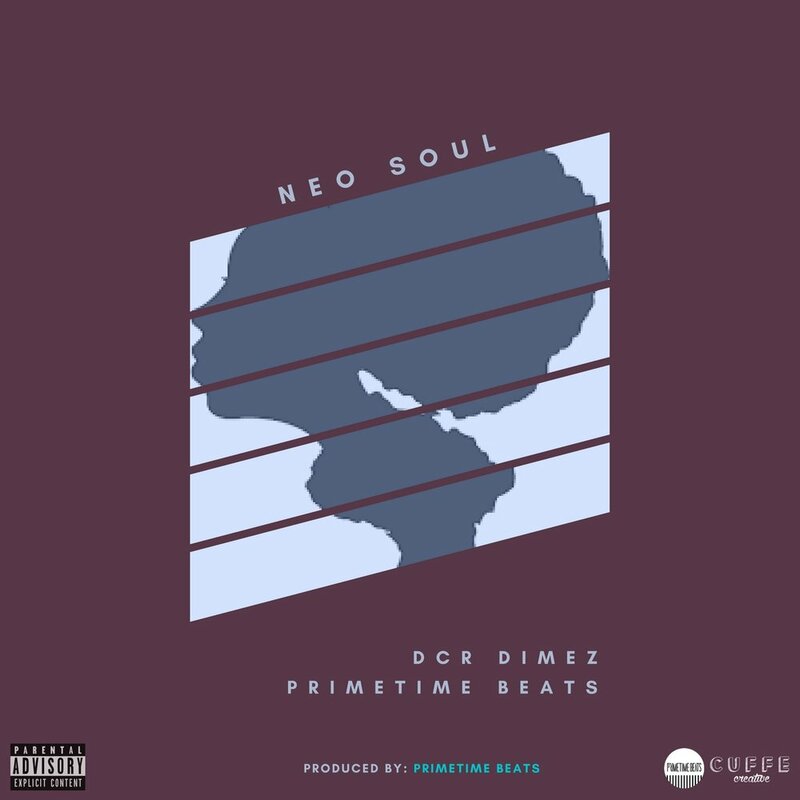 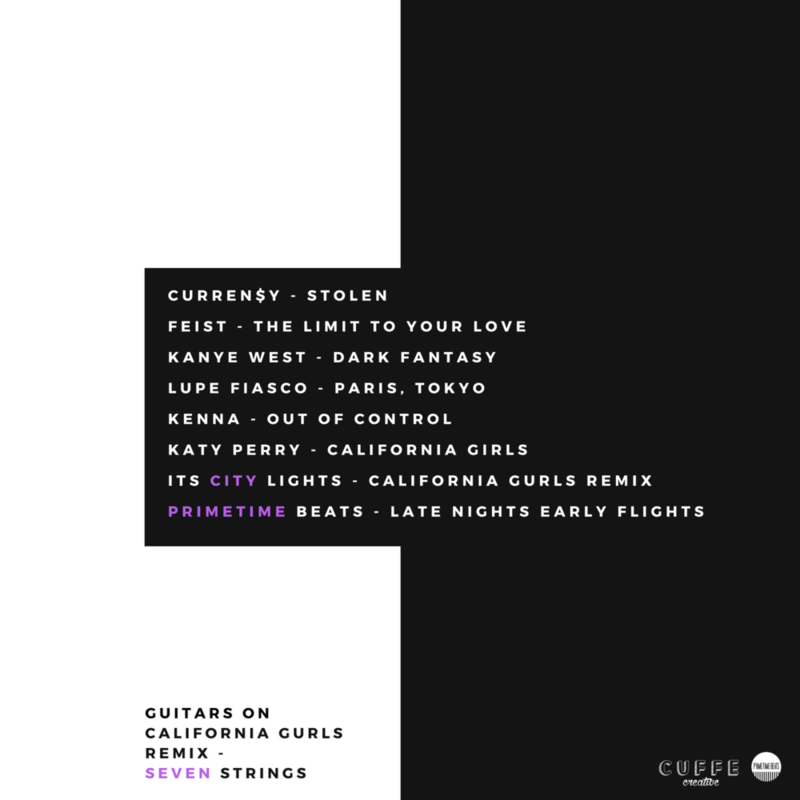 MORE RECENTLY, PRIMETIME BEATS IS FOCUSED ON LICENSING HIS CATALOG OF RELEASED AND UNRELEASED MUSIC WITH FILMS, TELEVISION AND AD CAMPAIGNS WHILE HE CONTINUES TO COMPOSE MUSIC AND WORK WITH PROGRESSIVE ARTISTS. 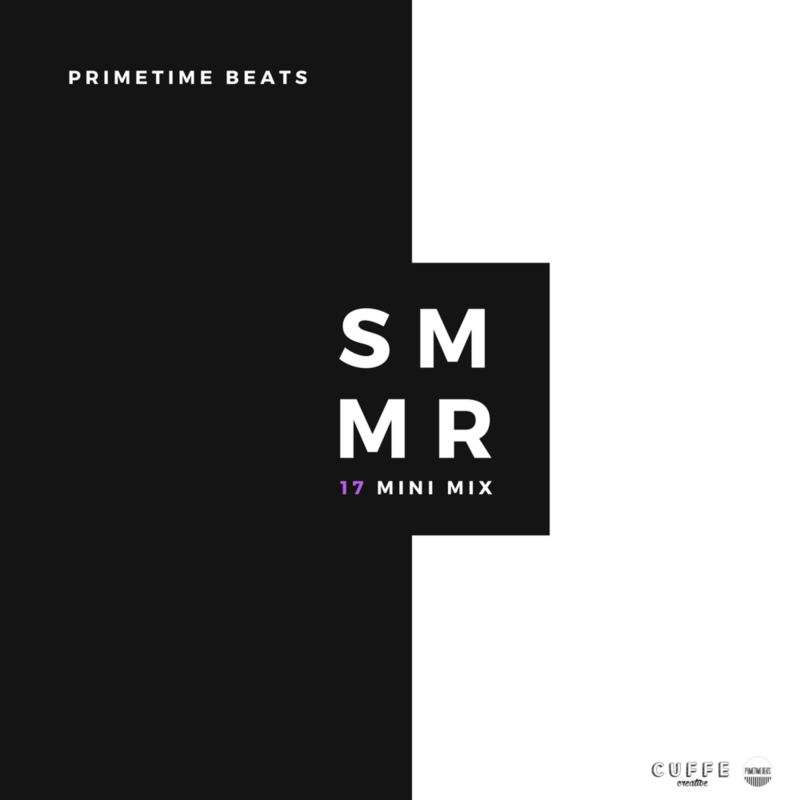 PRIMETIME BEATS IS A MEMBER OF BMI AND IS SELF-PUBLISHED.